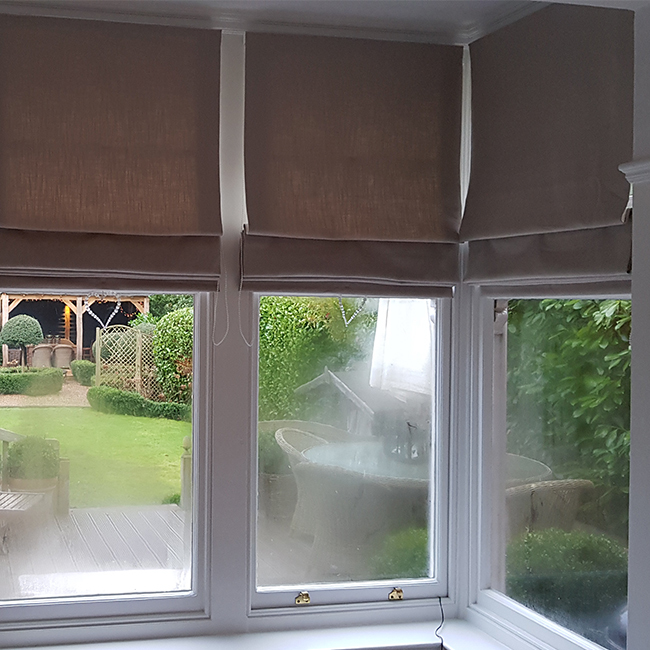 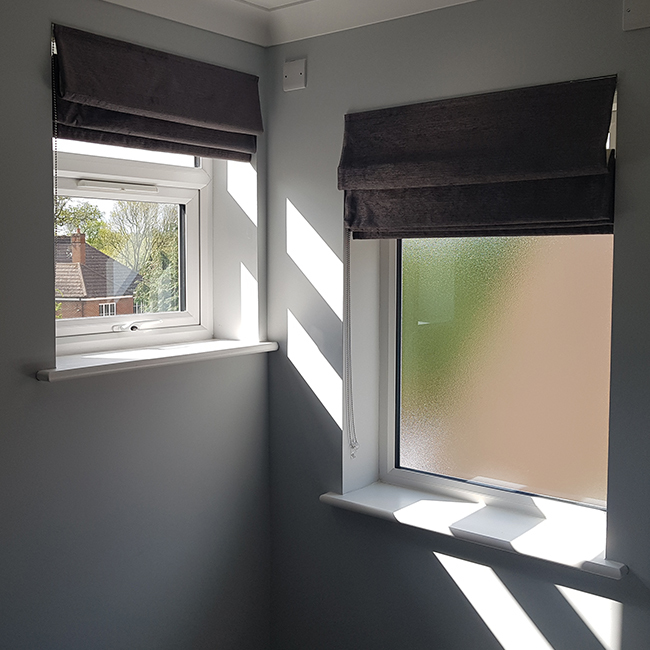 The most stylish and elegant soft furnishing blind, very appealing to the eye with overlapping design and visibly smooth when blocking out the sun, offering complete privacy with a subtle and classic design. Offering a hand stitched for perfection and a machine manufactured option. These blinds really can be the WOW factor in your rooms.